Use 11995 points to purchase this product! 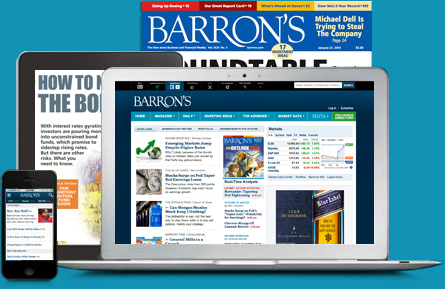 Print subscription to Barron’s will begin within 2-4 weeks of purchase. 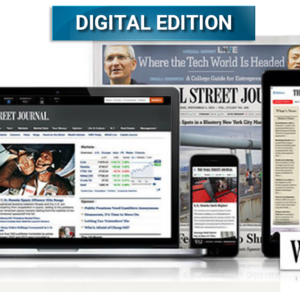 Good for both new and renewal subscriptions.